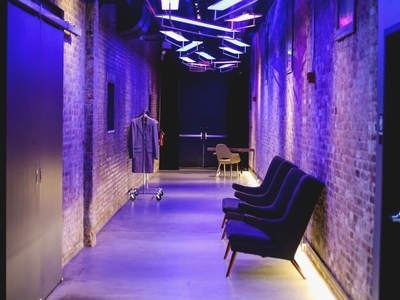 Digital DUMBO is teaming up with AdRoll to host the first ever Digital DUMBO Trivia Night...you'll just have to find the secret entrance first! Have you ever struggled to find a way to aggregate your data in a way that champions your campaign's success stories? This event is about leveraging data and measurement to boost your ROI. They'll cover cross-channel marketing, retargeting, and blended attribution. They'll start the evening with drinks and end the soirée with DJ Orson Roland, networking & and light bites.